Women in Bulgaria have used rose water for hundreds of years. Located in Bulgaria, Rose Valley, produces up to 85% of the world’s supply of rose oil. This aromatic flower and its petals have been known to enhance the beauty and radiance of skin. Rose water is used in many beauty products across the globe. 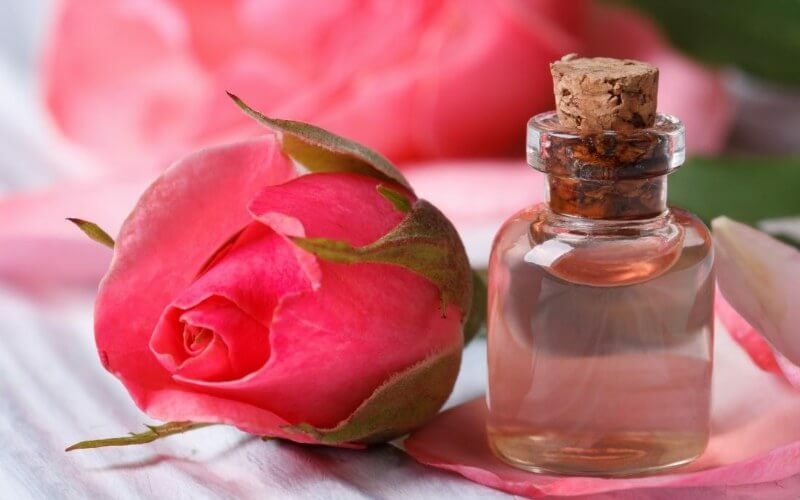 Using rose water in skin regimens has been dated as far back as 3500 BC.